RE-vibe uses gentle vibrations to bring wandering minds back on task, fostering independence & confidence. The founder of FokusLabs, Rich Brancaccio, is a school psychologist who has evaluated hundreds of children with various developmental needs, including ADHD, Autism, & Asperger’s Syndrome. 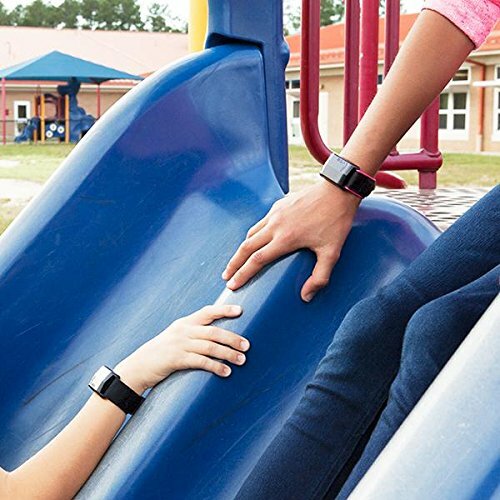 RE-vibe is a new vibration reminder wristband designed to help those who struggle with on-task behavior. RE-vibe’s proprietary algorithm empowers users by sending quiet vibrations at strategic intervals to remind them to check and correct their own off-task behaviors. DEVELOPED BY SCHOOL PSYCHOLOGIST specializing in children with ADHD and Autism. GENTLE STRATEGICALLY TIMED VIBRATIONS serve as silent reminders to stay on task. PROPRIETARY ALGORITHM tells RE-vibe when to vibrate and how it should feel to reduce the chance that users get used to reminders. USED IN OVER 2,000 SCHOOLS! Great for those who struggle with on-task behavior or who need frequent reminders to attend to their work. 100% MONEY BACK GUARANTEE, 90 DAY Return Policy, Free Shipping! BUY 5+, GET 20% OFF. RE-vibe’s vibration motor is whisper-quiet, and undetectable by others because it was created for classroom use. RE-vibe is best suited for kids who may have to rely upon teachers and parents to help stay on-task. While it won’t motivate kids (or adults!) who don’t want to stick to their work, it will provide much needed reminders for those who do. We found RE-vibe particularly helpful during homework time and there is even a Re-vibe Homework mode of vibration to keep your child focused on homework. Younger kids can get easily distracted after a long day at school, but still need to stay on task to finish homework assignments. RE-vibe uses a research-based estimation algorithm based on user settings and it is easy to program into its four ‘modes’. I had to follow the exact instructions to program the RE-vibe and the device sends you little vibrating alerts to let you know the mode and when it is ‘set’. The homework preset mode has a vibration work mode of 15 minutes (with vibrations every 3 minutes), then a break for 5 minutes with red and blue lights flash during break time which turns off and goes back into homework mode when it’s time to get back to work. Our oldest daughter says it helps her stay focused and we don’t have to give her lots of reminders like usual when she’s wearing RE-vibe. Amazing! On another note, my husband found that RE-vibe is a great way to keep alert during long car drives. I’m sure you can find lots of ways for this device to help you or your child to stay on task when distracted. Hmmmmm….perhaps I should try this the next time I’m cleaning out a room. Ha! Designed to empower users and foster independence by reducing reliance on others, such as teachers, parents, etc. Q: What does it do? How does it work? 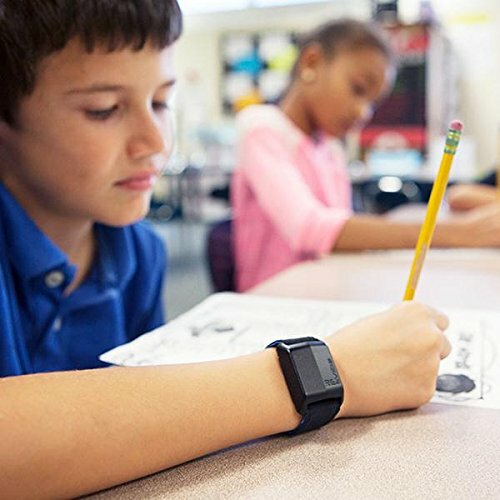 A: RE-vibe sends silent vibration reminders to the wrists of kids who may be off-task, to gently remind them to get back to their work, studies, etc. 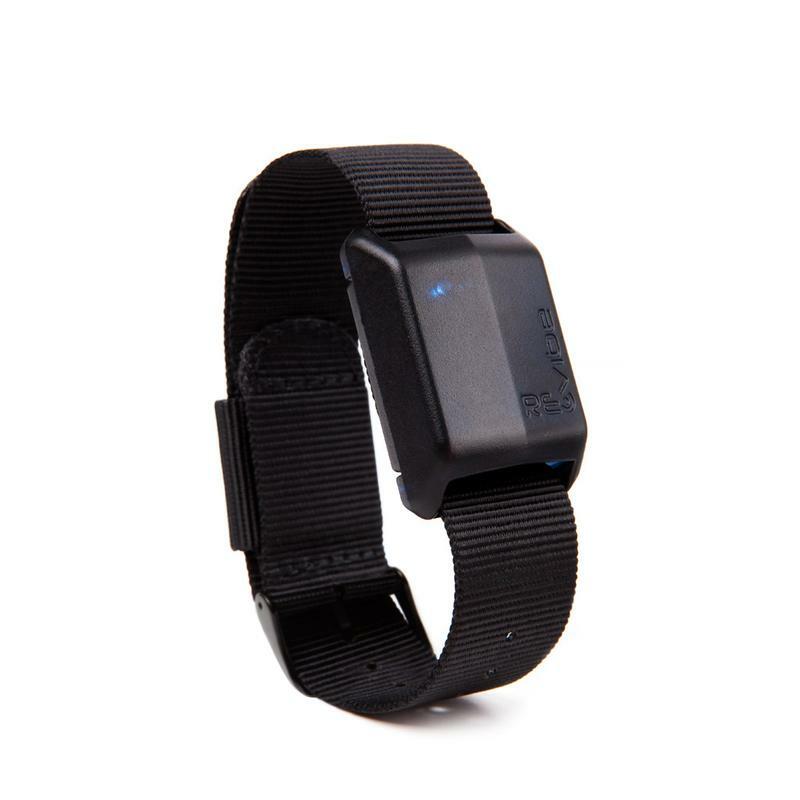 RE-vibe uses research-based tables to estimate when the best time to send a reminder vibration to the wrist of the user would be based on user type (there are 4 variants; Low, Moderate and High levels of off-task behavior plus a Homework Mode). A patent-pending algorithm changes various factors to reduce the chances a user will get used to the vibrations. Users are instructed (via directions for parents and/or online training video) to simply ask themselves if they are doing what they should be doing when they feel a vibration on their wrist. If they ARE doing what they should be, they should use it a positive reinforcer (i.e. Keep doing that behavior/keep up the good work). If not, they should think to themselves, “I need to get back to work”. The goal is to foster independence by increasing meta-cognition or the act of thinking about one’s own thoughts. Q: How does it know when to vibrate? Q: Can others around the wearer hear or detect the vibrations? A: No, RE-vibe’s vibration motor is whisper-quiet, and undetectable by others. RE-vibe was created for classroom use, so this was a significant consideration in the design. Q: What kind of kids might RE-vibe work best with? A: RE-vibe is best suited for kids who may have to rely upon teachers and parents to help stay on-task. While it won’t motivate kids who don’t want to stick to their work, it will provide much needed reminders for those who do. Q: Can RE-vibe ‘Sense’ when you are off-task? A: No. It’s important to keep in mind that RE-vibe uses a research-based estimation algorithm based on your user settings. It reminds you to ask yourself if you are on-task; it doesn’t ‘sense’ when you are off-task. If it vibrates when you are on-task, use it as a cue to continue that positive behavior; if not on-task, use it to remember to get back to work. Q: Is it hard to “program”? A: No. “Programming” takes about 10 seconds (because we’ve already done the the programming for you). All you have to do is select what behavior type the person wearing it demonstrates. Just use the plastic programmer tool (included) to push the Action Button (hidden within the underside of plastic enclosure). by pushing the button in and waiting for the vibration to tell you which number mode your in (1 vibration for mode one, 2 vibrations for mode two, etc). Keep pushing the button until you get to the desired mode number, then hold the button down for five seconds to save it. Your selection will remain saved unless the battery dies. Click here to view our Manual for more details. Q: What is homework mode? A: Homework mode uses vibrations to tell your child when to start working, when to take a break and when to get back to work, so you don’t have to. It also also sends periodic vibration reminders while your child is working, to help keep them on-task. This preset mode lets them work for 15 minutes, then take a break for 5 minutes. Red and blue lights flash during breaktime, and then turn off when it’s time to get back to work. Q: Does it help at home? A: Many users report wearing RE-vibe at home to help stay on-task with homework. We have a mode designed specifically for homework, which provides reminders prompts, and also tells kids when they should start/stop working, when it’s time for a break, and when it’s time to return to work again. Some also report wearing it for staying on-task with general household tasks/chores. Q: Is the programming flexible for different tasks? A: Yes, the 4 pre-configured settings usually work well to keep users alert and aware of their own actions which can help them to better stay on-task. A: RE-vibe is splash-proof, not waterproof. It is ok to wash hands while wearing RE-vibe. Please do not bathe, swim, or submerge RE-vibe underwater. Q: Can I order a replacement wrist band? A: Yes! Visit our product page, and select “replacement band” from the dropdown box. A: Yes, it comes with a 1 year Limited Warranty. Click here for more details. Q: Can I use a different style band with it? A: We offer a separate Buckle Band, which is interchangeable with the Velcro Band. Q: How do I know which size to order? A: Regular fits most people, even children. We recommend measuring the wrist with a measuring tape (or use a string, then measure the string with a ruler). Small fits wrists that measure 11.5 cm – 14.5 cm. Regular fits wrists that measure 14.5 cm – 19 cm. Q: Does the RE-vibe also have a watch feature built in? Q: Is RE-vibe on Donors Choose? Q: Could RE-vibe be used for potty training reminders? A: RE-vibe is not intended for potty training; there are other reminder watches on the market that may be a better solution for potty training reminders. Q: Can adults use RE-vibe? A: Yes! We have a lot of adult customers who use this for work or study. The “regular” size fits most adults. Q: Is there any research or scientific studies about RE-vibe? Q: Where is the On/Off Switch? 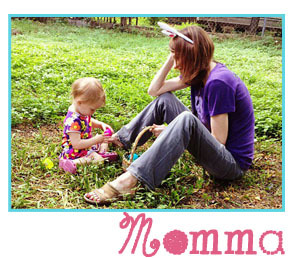 A: Kids tend to play with things that are there, especially buttons; so we’ve eliminated it! RE-vibe knows when kids are wearing it and turns itself on when in use; it also knows when they’re not, and puts itself to sleep. The only programming button is hidden inside the enclosure and is only accessed with the included programming tool. To manually turn RE-vibe off or on, quickly double-tap the Action Button. A: The rechargeable battery keeps RE-vibe going for approximately 7+ days on a single charge. It takes about 2 hours to fully charge. Q: Can it be worn all day at school? A: Yes, it can be worn all day at school, but like any watch or wristband, we do recommend taking it at the end of the day. Q: Can we get a grant to pay for these for our school? Q: Do you have any special offers for schools or for buying in bulk? A: Yes! We offer bulk discounts and school pricing. For more information, including our current school offers, please contact support@fokuslabs.com. Q: Can RE-vibe treat or cure conditions associated with inattention? A: No. It’s important to remember that RE-vibe is not intended to diagnose, treat, cure or prevent any diseases or conditions. Instead, RE-vibe is a behavioral tool which is designed to provide simple prompts for anyone and everyone who needs a reminder to get back to work. About FokusLabs: FokusLabs (Wake Forest, NC) was founded by a school psychologist to create specialized tools to help kids and adults overcome their difficulties. Their mission is to leverage technology to empower people with additional opportunities in education and work. They do this by providing safe, alternative options to support those struggling with focus, concentration, and on-task behavior. FokusLabs got their start when they were awarded grants from NC IDEA in December 2013, and from Innovation Fund North Carolina in May 2014. RE-vibe was launched in the marketplace in early 2016.